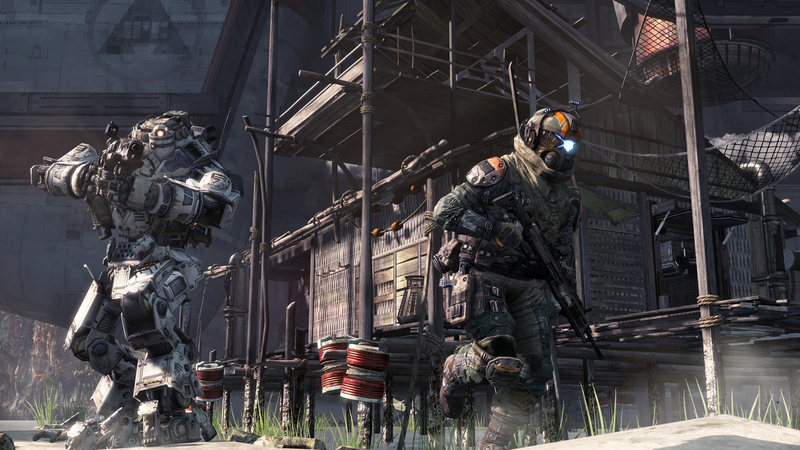 Respawn Entertainment shared a new developer video and official blog on Titanfall 2. The new video showcases the matchmaking process for the game, and the lessons learned from the first Titanfall. You can check out the new video in the player below. In the video, developers Mike Kalas and Jon “Slothy” Shiring discuss the lessons that were learned in the first game and how those lessons are being applied to Titanfall 2. For the new game, EA is reportedly planning on giving away all future maps and modes for the game for free. This will give players better quality matchmaking overall. Titanfall 2 finally arrives on October 28. The game will be available for PlayStation 4, Xbox One and Windows PC.